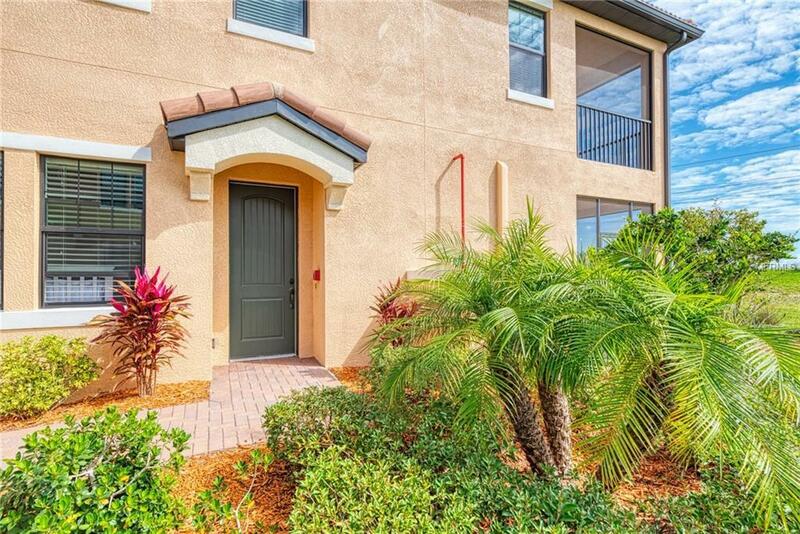 Prepare to be impressed by this rarely available FIRST FLOOR CONDO, with GOLF MEMBERSHIPS INCLUDED, located in the highly sought after Resort style Golf Community of Sarasota National. This condo, built by WCI in 2017, offers a large expansive floor plan that is perfect for entertaining and everyday living. Boasting 2 bedrooms, 2 full baths, & an office (currently being used as a 3rd bedroom), this condo offers designer touches in every corner. The kitchen has upgraded Kona wood cabinets, with solid dove tail construction, soft closing drawers, and loads of pull outs for storage. The oversized island is adorned with quartz countertops and a large single bowl granite sink. The main living areas showcase beautiful tile on the diagonal, and the owner suite has a large walk-in closet and spa like bath, with quartz countertops and a seamless glass shower. Bath 2 is large on space, and also has quartz counters and upgraded shower tile. The laundry room will knock your socks off, with tons of cabinets for storage, and the unit even has a 2 car attached garage. 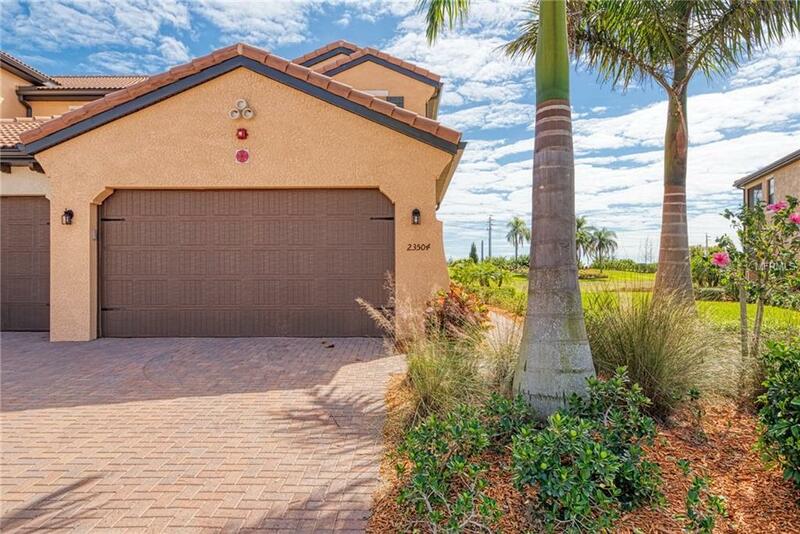 The lanai is 100% private, and will deliver hours of enjoyment while you take in the Florida breeze and bird watch, over the long lake view just to the South. 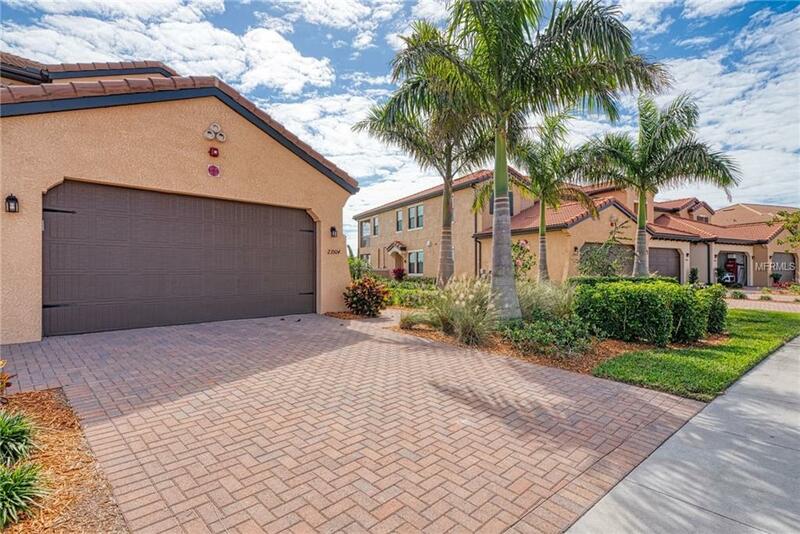 This condo is completely maintenance free! 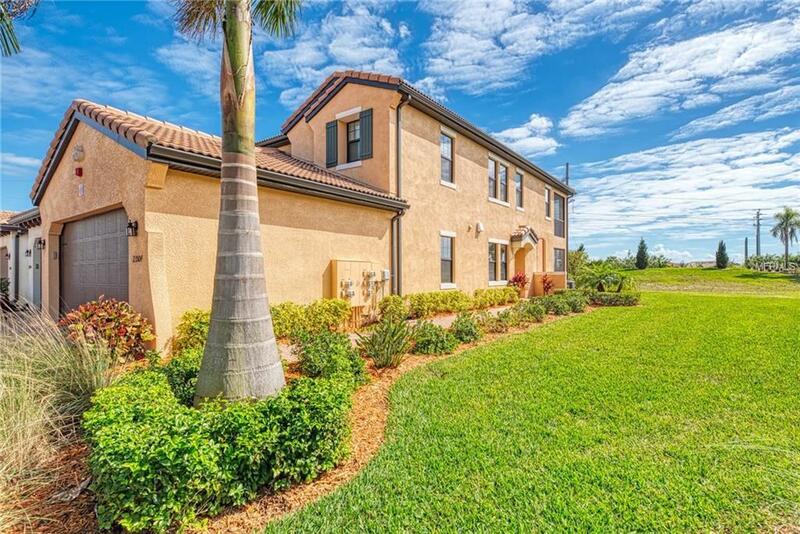 Sarasota National is an amenity rich guard gated community, offering resort pool & hot tub, tiki bar, coffee house, restaurant, 7,000sf fitness center, full service spa, tennis, bocce & pickle ball, & more, all on a 2400 acre Audubon Bird Sanctuary! Additional Lease Restrictions Please See Hoa Documents For Lease Restrictions And Guidelines. Pet Restrictions No Aggressive Breeds. Please See Hoa Documents For Pet Restrictions And Guidelines.